Meghan is Positively Pregnant! 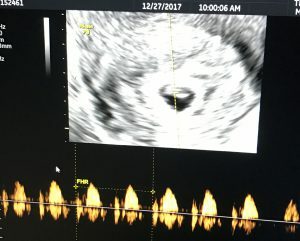 - Building Families, Inc.
We’re positive….Meghan is pregnant!!!!! What great news to end not only this month, but this whole wonderful year! We’re looking forward to another year of positives! ← Randi is Due Soon, Christine is Halfway!